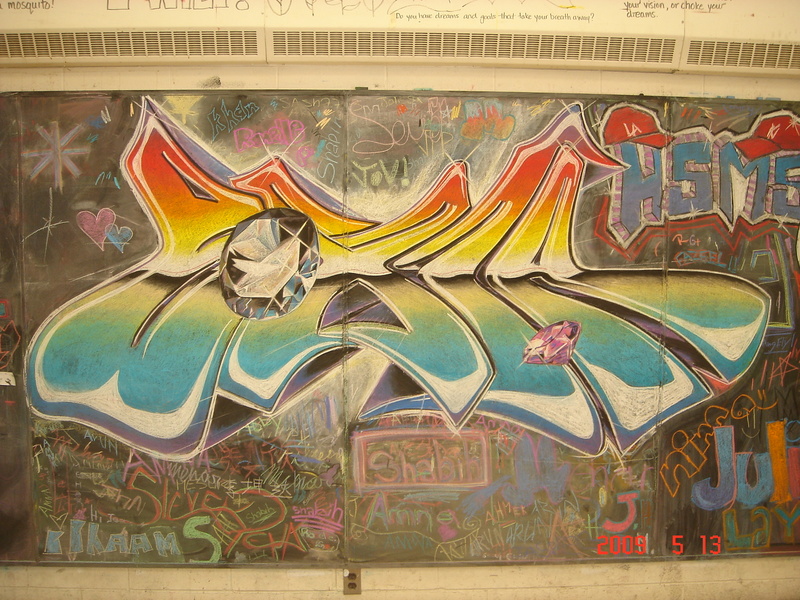 We painted this mural June 2015 with 16 middle school students, the art teacher Ms. Kathleen Moll, myself, and with the help of Mr. Evond Blake – Mediah – our resident artist extraordinaire! 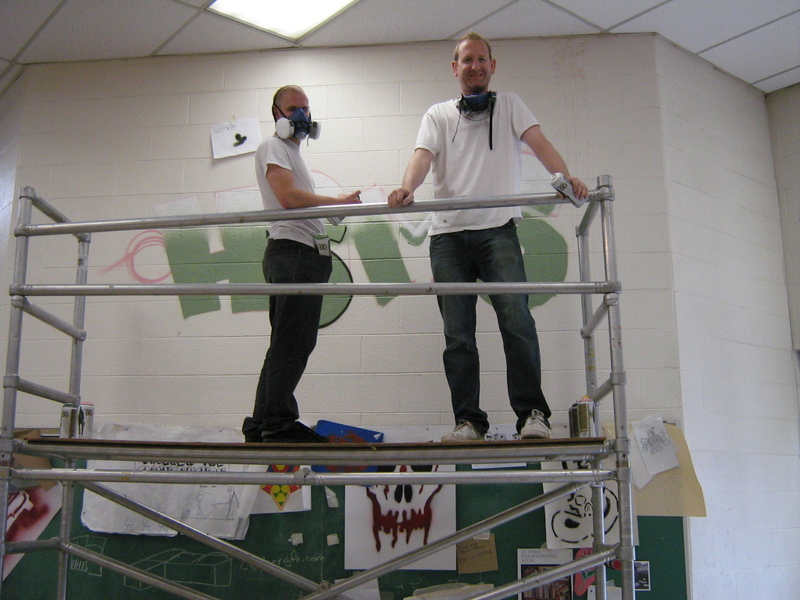 We can remove the panels and repaint them – thank you TDSB facility services – you rock! The entire mural gets repainted at least once a year during our ‘arts jam’, and some individual panels can be removed and painted with visiting artist (hint! hint!). Thank you as well to TDSB Arts Department and to Home Depot for their contributions. It is my honour to present at this year’s Ontario Art Education Association (OAEA) Conference in Barrie on November 7, 2015. 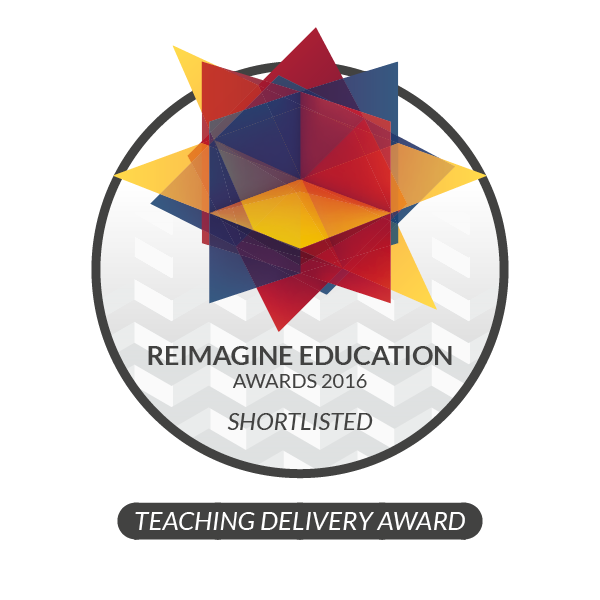 I will present some practical ideas to get middle school teachers and students to start using iterative, or structured, workflows more often, to glean the data that students need to continuously improve their projects. Embedding a data collection and analysis phase within a creative or inquiry cycle (or problem based learning) is critical to moving students toward a mastery mindset, and sets them up to become more resilient and independent learners. 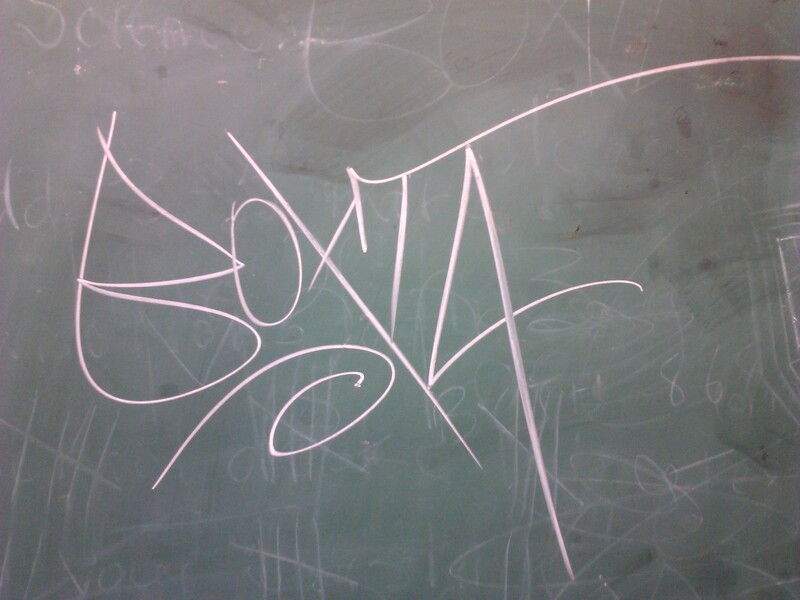 This is my chalk drawing at HSMS art studio in 2009…it says “Boxta”…a student there used to call me ‘Mista Boxta’…gratefully, it stuck. 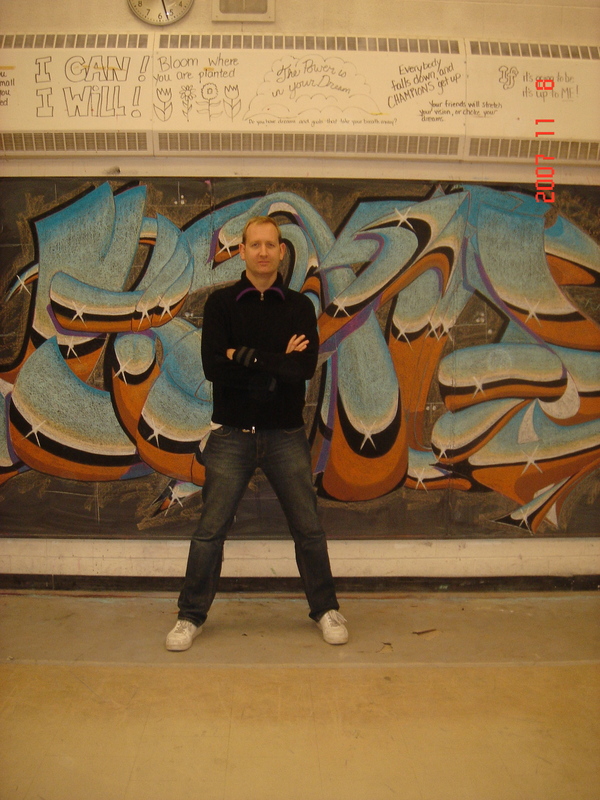 In 2010 I won two awards for the Humber Summit Visual Arts & Community Building Graffiti Program. I now continue to design innovative programming to better meet the needs of our youth. As an advocate for the arts in education and for our inner city youth, I look forward to sharing our ideas and conversations. This blog is to connect with, and share works and ideas related to education, technology, social innovation and entrepreneurship, art and graffiti.